It seems like NYC is having sooo many things happening this weekend. Please, if you’re local get out of the house and check out one or seven of the amazing things happening. 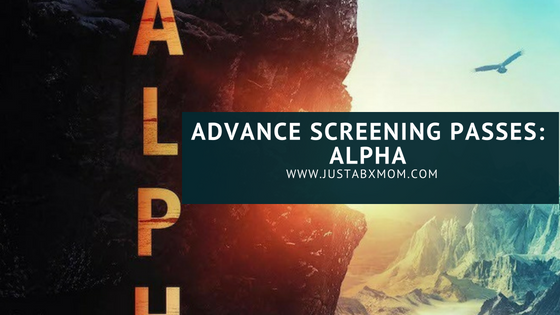 And if you need any more arm twisting then let me suggest checking out an advance screening of the upcoming movie ALPHA. Thanks to our friends at Screen Gems you can see it for free! After you check out the movie come back here and let me know what you thing!